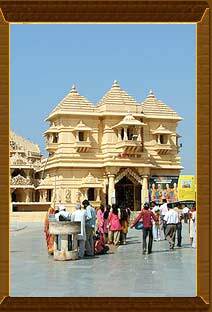 The divine land of one of the 12 Jyotirlingas, Somnath is an important pilgrimage centre. It is dedicated to Lord Shiva or Lord Somnath literally meaning 'the protector of the Moon God'. 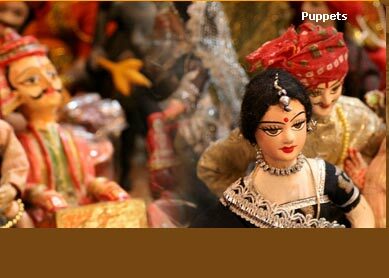 This town has been preserving its mythological and religious significance since Centuries. That's why the place has found an entry in a number of epics of special importance in Hindu religion including Rig Veda and Mahabharata. 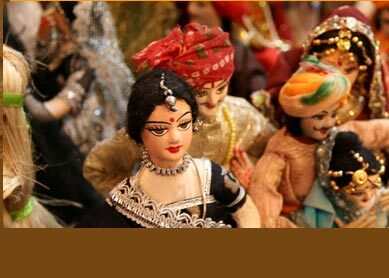 Location : Situated in Saurashtra, on the western coast of Gujarat, 400 km away from the state capital Ahmedabad. Climate : Being close to the Arabian Sea, the whether in the town remains mild and moderate. The average temperature remains close to 25 degree Celsius. Known For : An important Jyotirlinga site, Somnath Veraval Beach and Junagarh Gate that foreign invader Mohommad Ghazni broke to enter and conquer the town. Best Time for Visit : October to March. Somnath Temple or the Kailash Mahameru Prasad Temple : One of the 12 most important temples of Hindu Lord Shiva embracing the Jyotirlingas, this temple, located at the south coast of Saurashtra near Veraval (Gujarat), sees a bevy of devotees in thousands of numbers every year, to offer prayers. The temple portrays Chalukya style of architecture and consists of the Shikhara, Garbhgriham, Nritya Mandapa and Sabha Mandap. The sounds of bells, rhythmic chants, drum beats at slow pace, the aroma of agarbatti, the diyas and bare footed devotees offering prayers with closed eyes and palms...this marks the temple of Somnath in Gujarat (India) and the religious faiths of the devotees from all across the country that come here for a glimpse of the Jyotirlingam. Prabhas Patan Museum : It is the most important museum of Somnath town as it is said to preserve the Kalbhairav linga of Lord Shiva. It also contains some of the most wonderful carved stones, statues of Lord Shiva's wife Parvati, Lord Vishnu and remnants of the somnath temple which date back to the 11th Century AD. The museum remains closed on Wednesday and public holidays. Bhalka Tirth :Located at the confluence of three rivers, it is the place where Hindu Lord Krishna is believed to have got injured. Th place is a pilgrimage site and also has a temple devoted to Sun God in its complex. Triveni Ghat : A point of confluence of three river Kapil, Hiran and Saraswati, after which the rivers reach their final destination, symbolizing the cycle of birth and death. It is a sacred destination where people in huge numbers come from far flung places to take a holy dip. Mai Puri Masjid :Situated at a distance of 1 km from the Junagarh Gate, the mosque was earlier a temple of Sun God which was converted into a mosque by the foreign invader Mohammad Ghazni, who plundered the wealth of the town. The mosque with the carvings and tombs is a fine piece of architecture. Junagarh Gate : The importance of this gate can only be derived from the fact that it is the only gate through which one can enter Somnath town from the important nearby city, Veraval. This was the gate which was used by foreign invader Mohommad Ghazni to break open and destroy the important structures of the town. Shivratri in March and Kartik Purnima in November/ December are the most important festivals that are celebrated in Somnath, with grandness and aplomb. Shopping at Somnath will be a shopper's delight with all the vibrant colored wall hangings, quilts, footwear, garments with bead work, shell work, embroidery and applique work in almost all the local street markets and around the temples. Air : Keshod Airport, is the nearest one located in Veraval city of Gujarat, 47 km from Somnath Temple. Rail : The Railway Station at Veraval, 5 km from Somnath temple which connects the temple to important cities of the country. Somnath Express also comes from Ahmedabad to Veraval. Road : Private luxury coaches as well as State Transport buses are available. The town is connected to a good network of roads via Veraval.